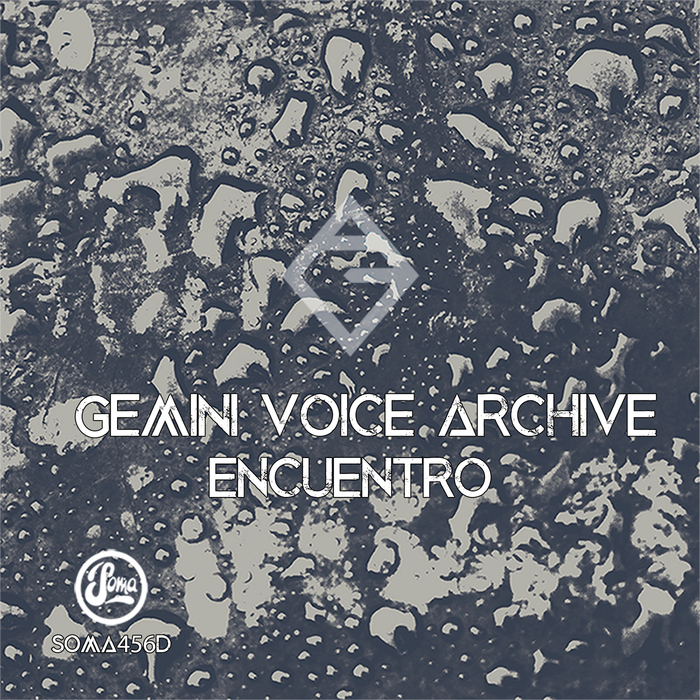 Spanish pair Gemini Voice Archive follow up last year's debut release on Soma with this high-quality three tracker. 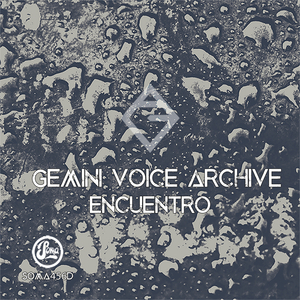 Focusing on tough techno arrangements throughout, the title track starts the release with razor-sharp percussion and a tight, brittle rhythm. However, there are snatches of melody throughout, interspersed with dubby whooshes. "Ancient Astronauts" is more functional, with a focus on a metal-plated, hammering rhythm and dense kicks. The pair remain in a similar mode on "Atmospheric Circulation"; relentless kick drums are daubed in swathes of grimy acid for a peak time track that wouldn't sound out of place on Tresor.